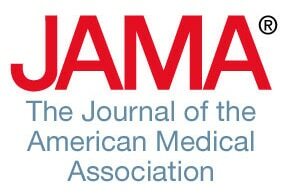 “Joel B. Mason, MD, isn’t ready to pop a whole cricket in his mouth just yet. 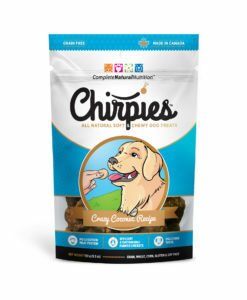 But he’s okay with eating granola, pasta, or energy bars made with powdered crickets. 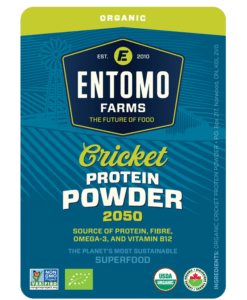 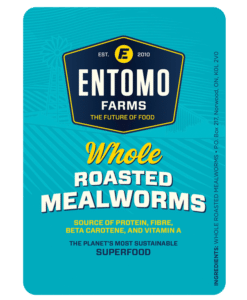 This entry was posted in Industry News and tagged cricket powder, eat clean, eat crickets, eat healthy, eat insects, edible crickets, gut biome, healthy food.